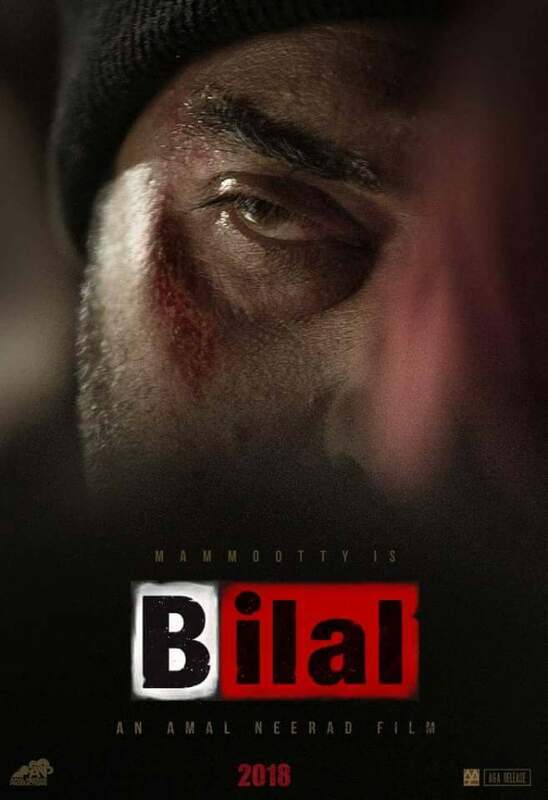 Bilal will be the sequel of Bib B, says Amal Neerad in a recent seminar. Coming to mollywood, one of the much awaited movie in the pipeline is none other than Bial, which is the second part of Big B which has Megastar Mammootty in the lead.Big B which released in 2007 was a moderate success at the boxoffice but became a trendsetter and cult hit upon its dvd release. Big B is refered to be the movie which has redefined Malayalam Cinema and also the start of so called ‘new – generation’ movies. Its been 2 months only, since the director Amal Neerad has announced Bilal. It took a huge storm in the social media platform and became an instant hit. The one question all of us have in our mind was whether Bilal is the prequel or its the sequel. Now, what we heard is that Bilal will be the sequel of Bib B.We will be having Mammootty in an old avathar. The movie will be mainly shot in Cochin. The story mainly revolve around the changes happened in Cochin Quotation Gangs and all in the past decade. The main positive of big b was the dialogues penned by Unni.R . Those dialogues still has cult fan following. Those one liners in Mammootty’ sound was an absolute magic. But Unni ‘s assocciation with Bilal is yet to confirm , said Amal in a recently concldued seminar. Previous articleHere is the Day One Gross Collection of Queen..